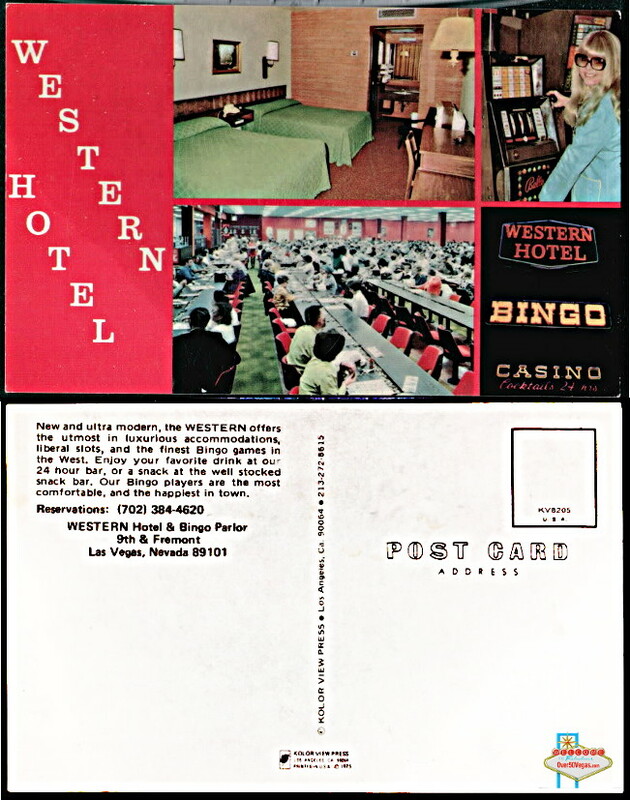 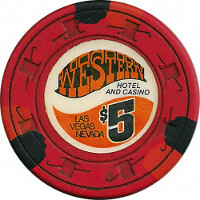 Jackie Gaughan started the Western Hotel as a bingo parlor. 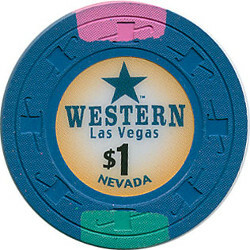 He sold out in 2004. 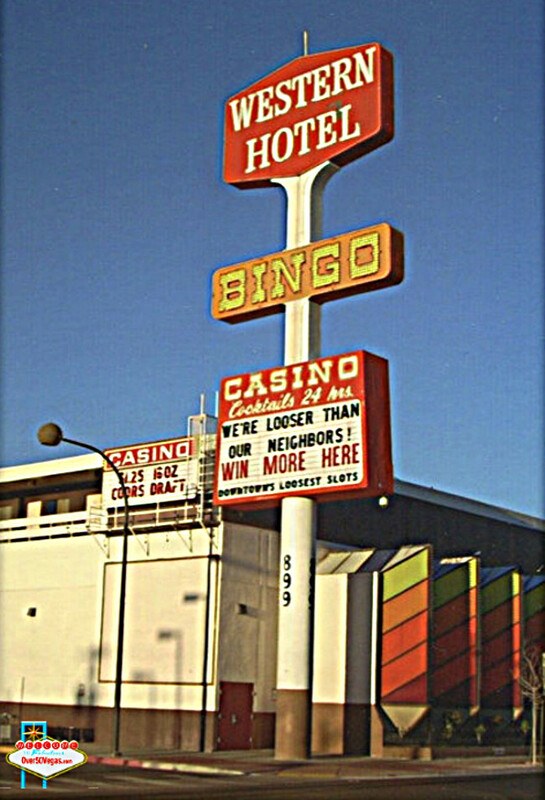 It closed for the final time January 16, 2012. 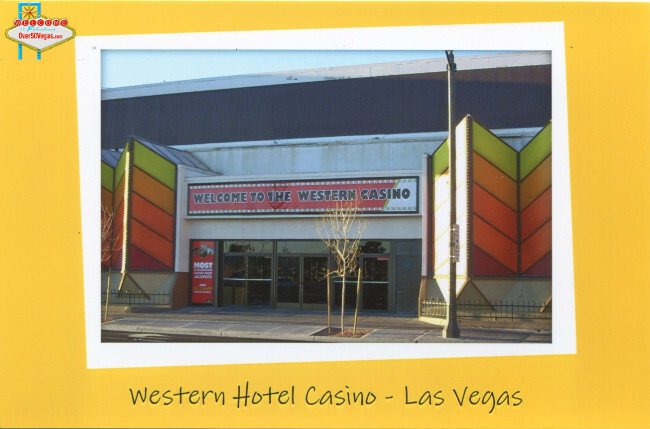 The owners at that time were Tamares Real Estate who also operate the Plaza and the Las Vegas Club Hotel.